Heroes, Heroines, and History: Colonial Georgia, Prison Colony or Place of Hope? Colonial Georgia, Prison Colony or Place of Hope? 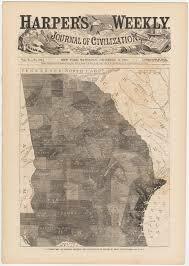 Somehow, I’d always had the notion that the state of Georgia was founded as a prison colony. I’m not sure if that idea came from a mis-guided history text or simply an assumption on my part, but I’m surprised to learn that my long-thought (and since I just celebrated a birthday, I’m reminded just how LONG-thought) idea was partly wrong. The settlement of Georgia began with one man’s mission to clean up the British prison system. Now, you might ask what British prisoners had to do with colonizing America, or you might not, but just in case you wanted to know—I’ll share the short version of the answer to that question. In the early eighteenth century, Britain’s prisons were full of its citizens who committed minor infractions. Something as minor as a small, unpaid debt could send a person to an overcrowded, filthy, disease infested hell-hole. he worked tirelessly to help eradicate the horrible treatment of prisoners in the British prison system. Especially, those inmates who were imprisoned on minor charges such as unpaid debt. Oglethorpe’s position in Parliament gave him access to men with the mean to fund a debtors’ colony in the Americas and after about three years, King George II approved a colony in the New World which would become Georgia. Unfortunately, Oglethorpe’s dream of a place where the destitute of Britain could learn a new trade and become useful citizens was put on hold when the king stipulated that the new colony must make money for the crown. So, Oglethorpe gathered a group of 114 men, women and children and set sail for the new world. 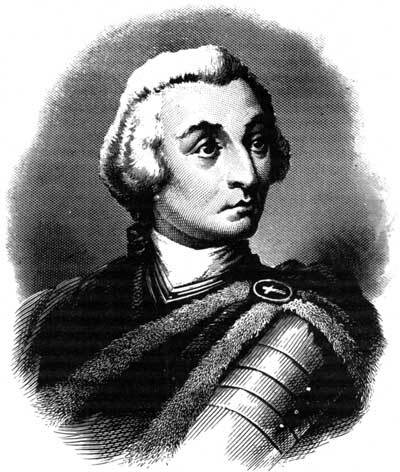 The first ship of James Oglethorpe’s ships landed in Georgia late in the year of 1732. By February of 1733, Oglethorpe had befriended the local natives, and he negotiated for a plot of land near Savannah to settle. Back in their home country, the colonists had been gifted with cotton seed which eventually would become the main crop of the state of Georgia. After their arrival, James made certain that slavery was outlawed in the new colony. James Oglethorpe never obtained his goal of a debtor’s colony, but he wanted to be certain that everyone who settled there had an equal chance of becoming a prosperous citizen. Though in 1749 the ban on slavery was overturned and by the American Revolution in 1776, Georgia had over 18,000 slaves within its borders. James Oglethorpe was a man who tried to make the world a better place by teaching his fellow human beings to do for themselves. His dream of creating a colony where ex-debtors could colonize and learn a trade, in the hopes of becoming prosperous citizens, never came to pass, but his legacy of founding Georgia became an even greater achievement. As I researched the prison colony of Georgia, I found myself thinking how so many times in life we have a plan to accomplish something we think is necessary to have a fulfilled life. But as our plans are way-laid, and we feel like we may have failed something bigger and better happens instead. The story of the failed Georgia prison colony is a good example of that thought. 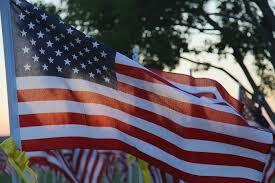 Have a wonderful Memorial Day and thank you for stopping by Heroes, Heroines and History. Thanks for the information! It does sound like Mr. Oglethorpe had his heart in the right place. Funny how life often turns our dreams upside down. So interesting! And our neighboring state at that.